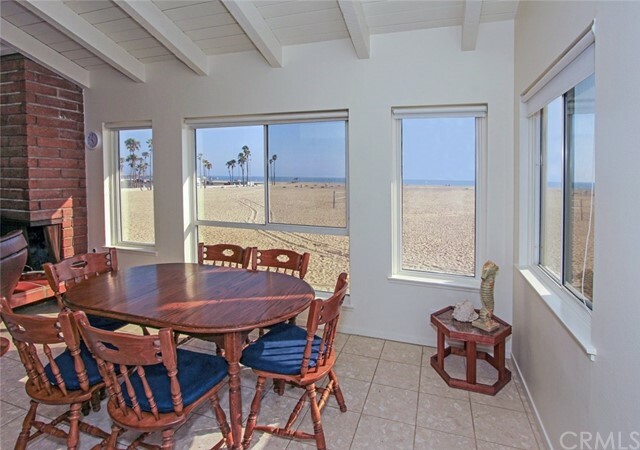 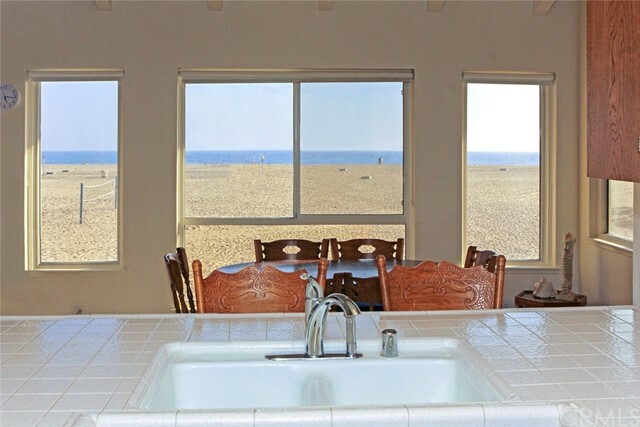 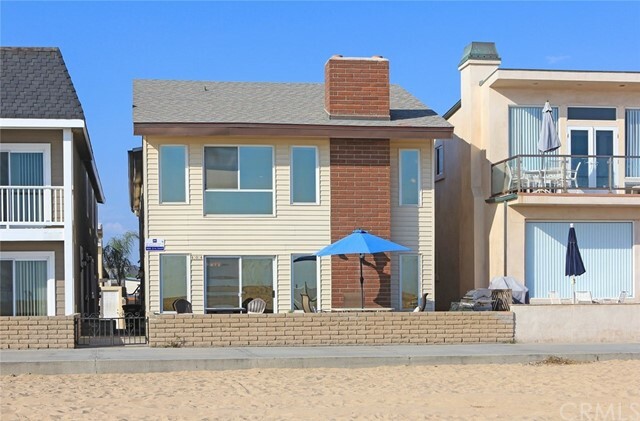 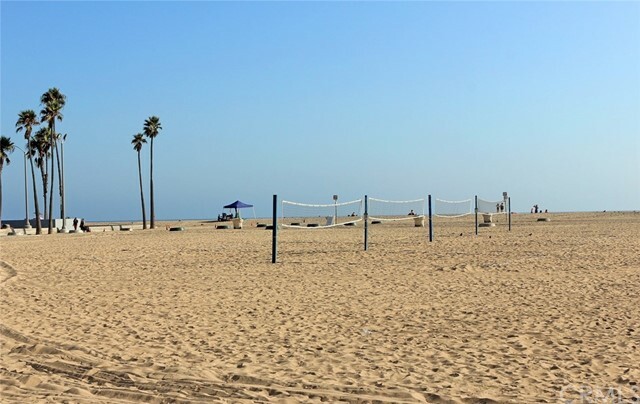 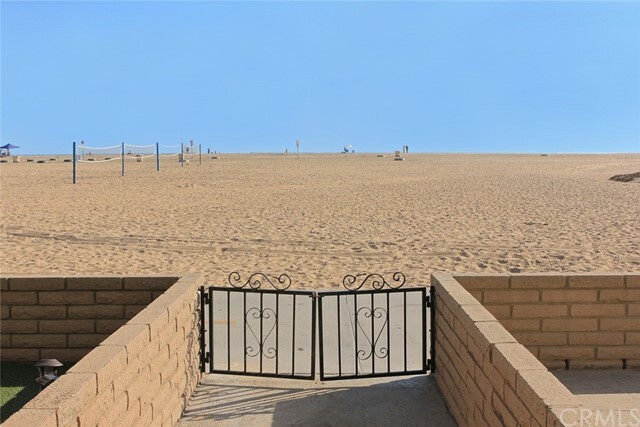 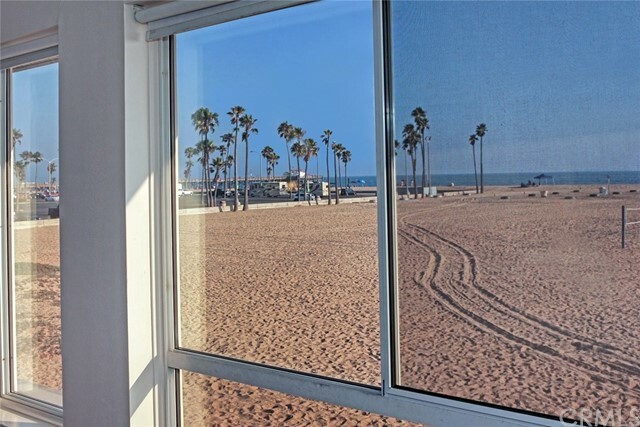 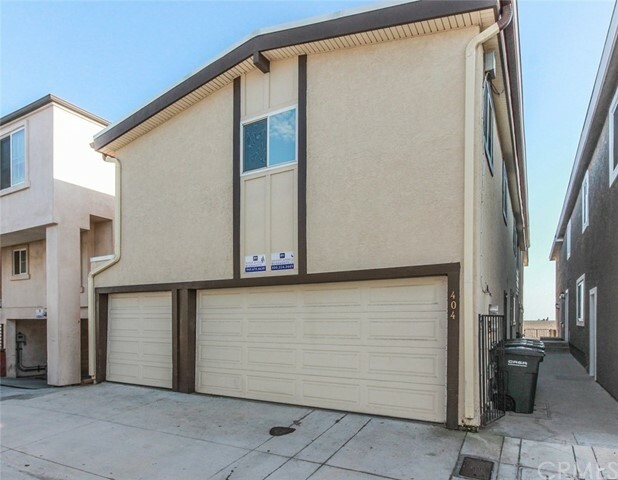 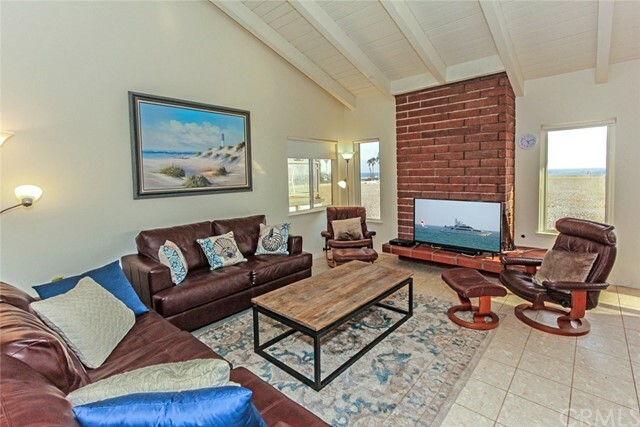 Enjoy your experience on the Boardwalk at this roomy upper level Four-bedroom condo with vaulted ceilings just a short walk to the Balboa Pier, shops, restaurants, market, Peninsula Park and the Fun Zone. 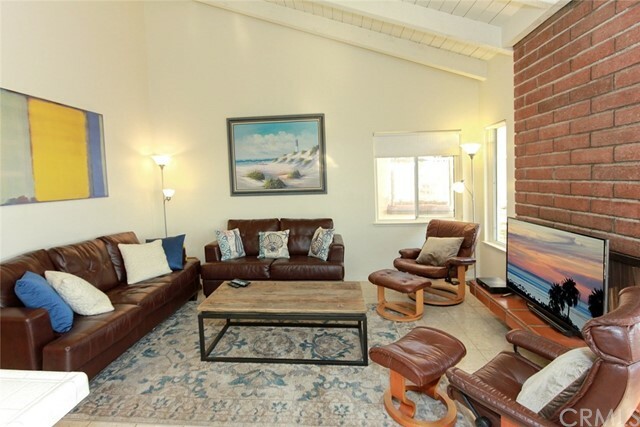 The Livingroom has 2 leather sofas, a seating area with a flat screen tv and fireplace. 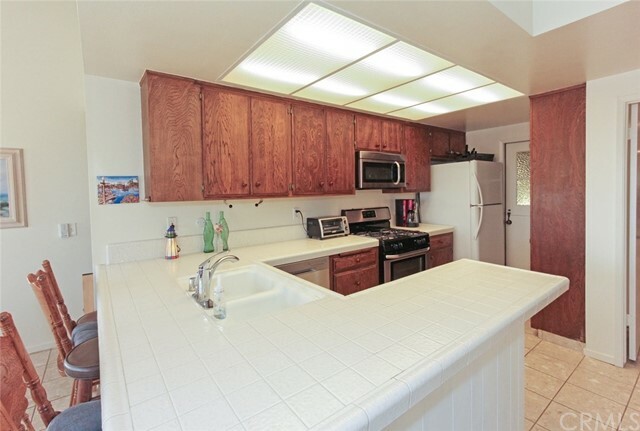 The dining area features an oak table with seating for 6, there are 4 additional seats at the breakfast bar. 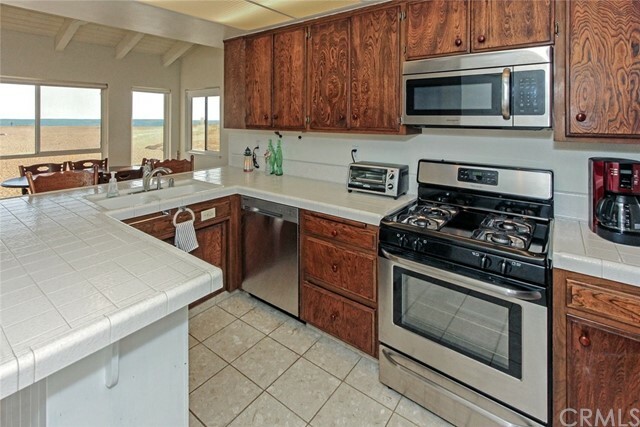 The kitchen has newer stainless appliances and plenty of counter space. 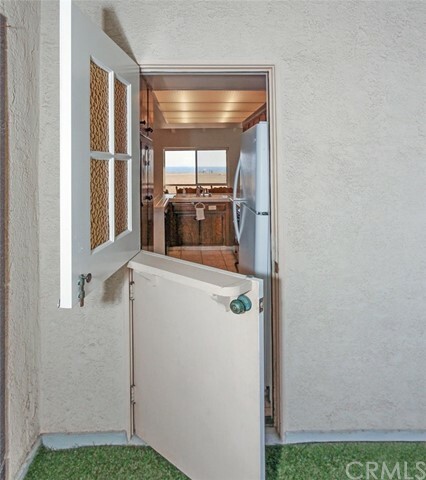 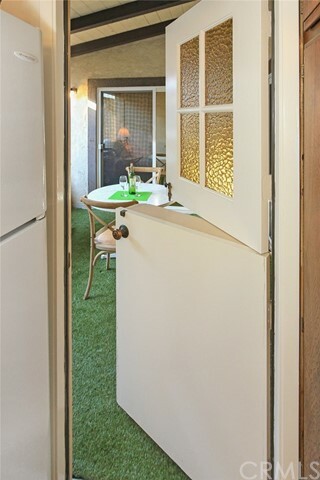 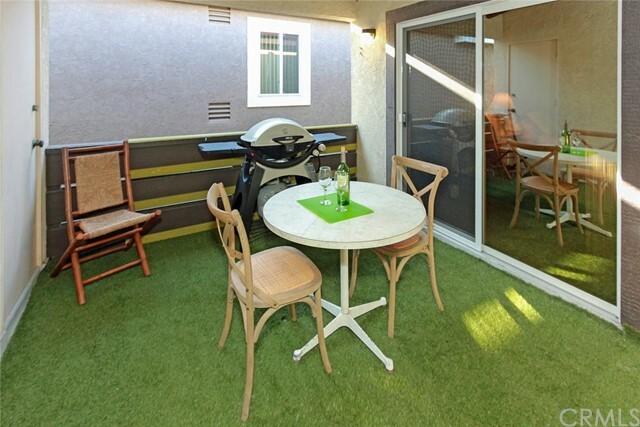 Additionally, dine alfresco on the balcony located between the kitchen and 2nd bedroom. 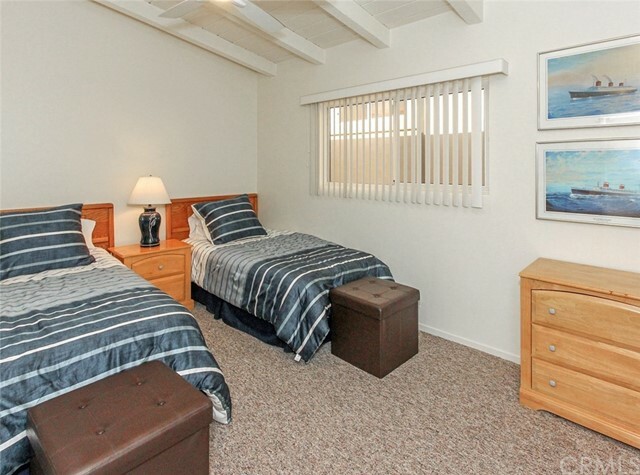 The master bedroom has a large king size bed and a click clack sofa, TV, private bathroom and large walk-in closet. 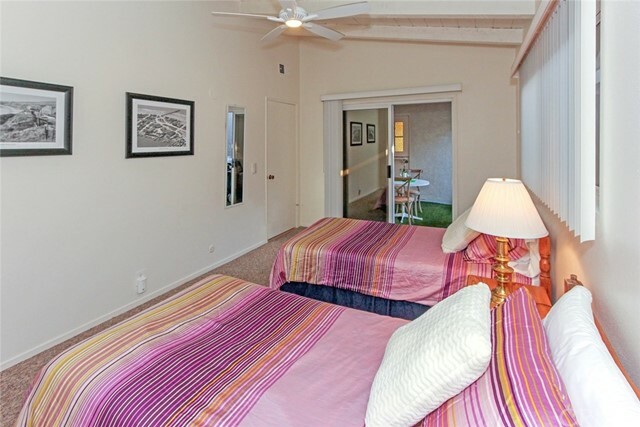 The 2nd bedroom has a queen bed and a sliding door that opens to the balcony. 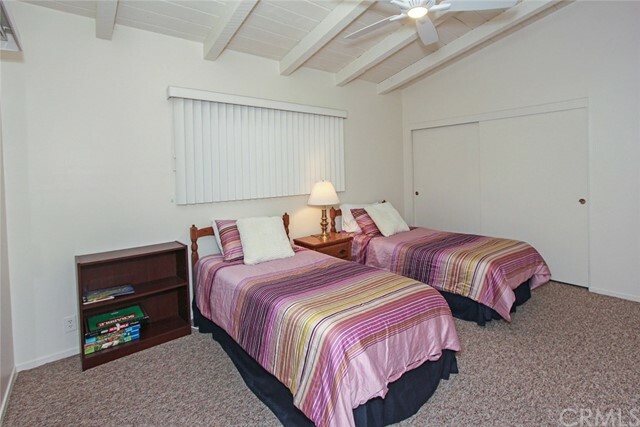 The 3rd and 4th bedrooms both have 2 twin beds, both with large closets and dressers. 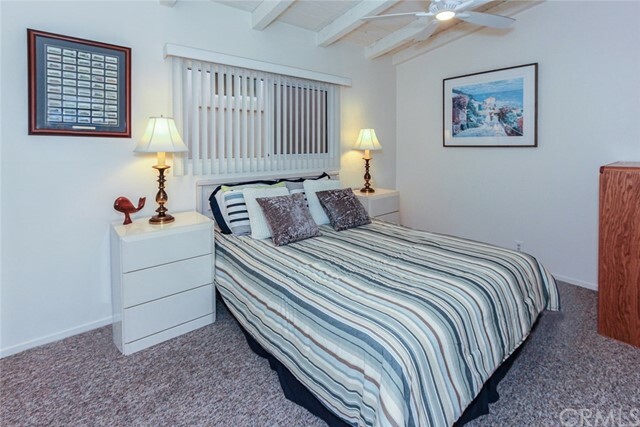 All the bedrooms have ceiling fans. 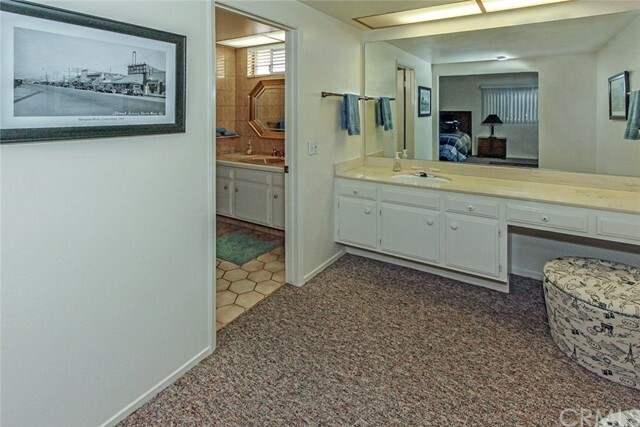 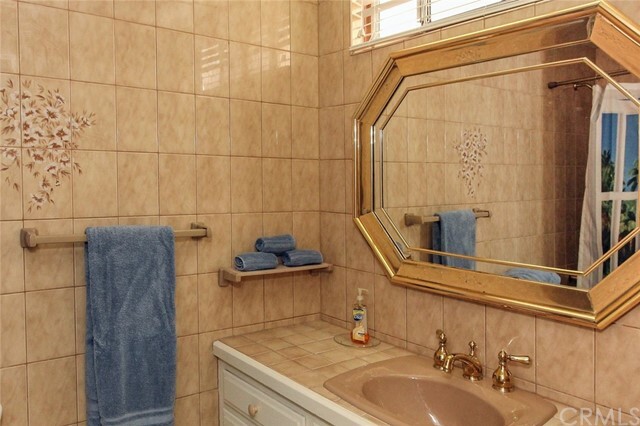 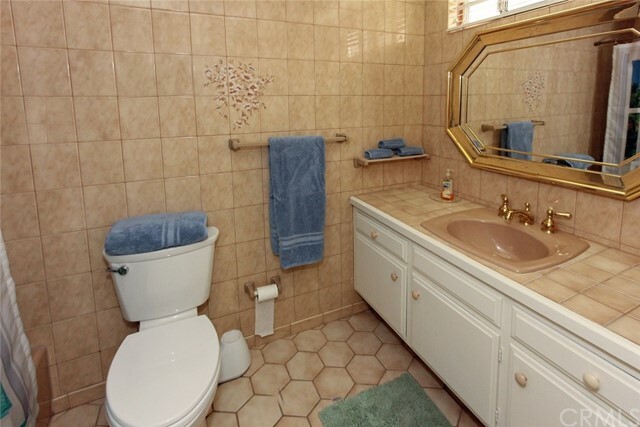 There is a second full bathroom located between the rooms. 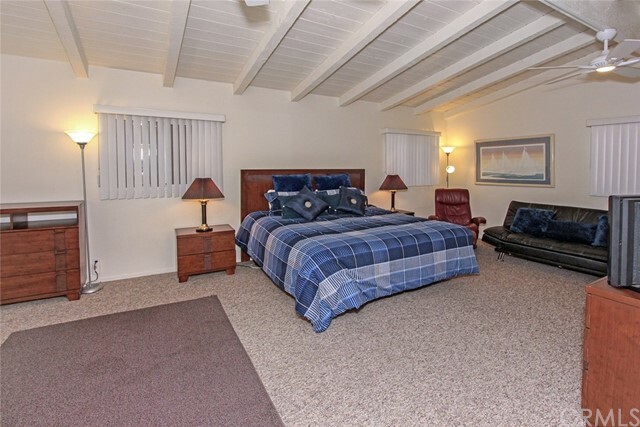 There is a (blank size) sofa located in the living room as well. 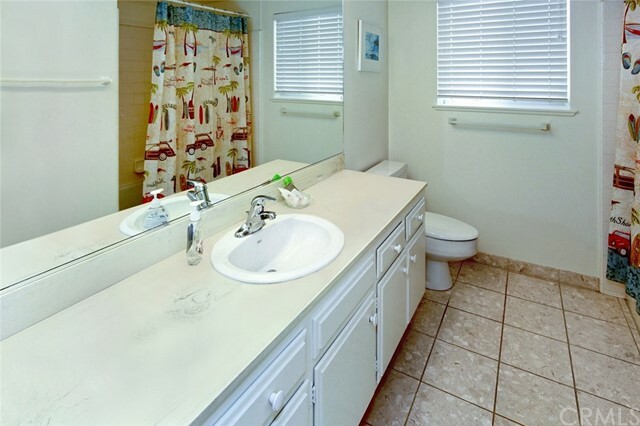 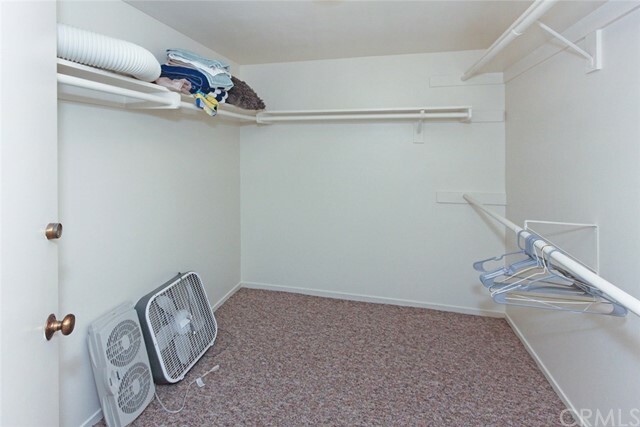 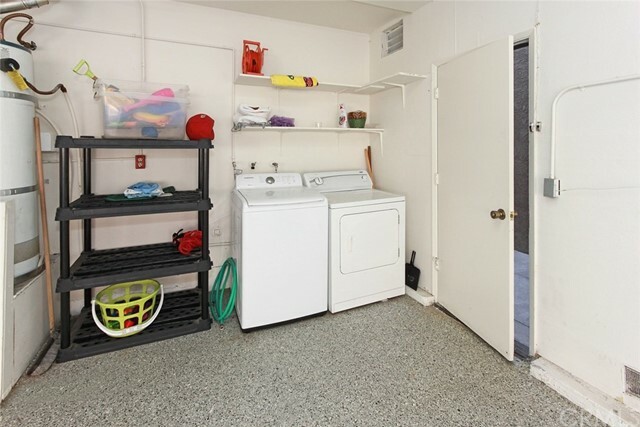 The shared washer and dryer are located the garage, there is plenty of room to store beach items and bikes. 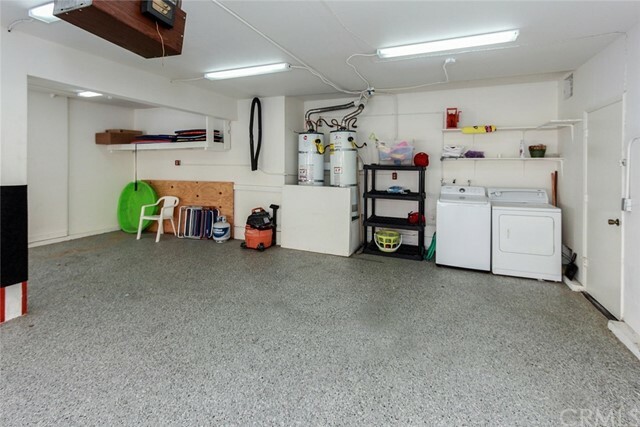 You will have 2 spots in the shared 3 car garage.